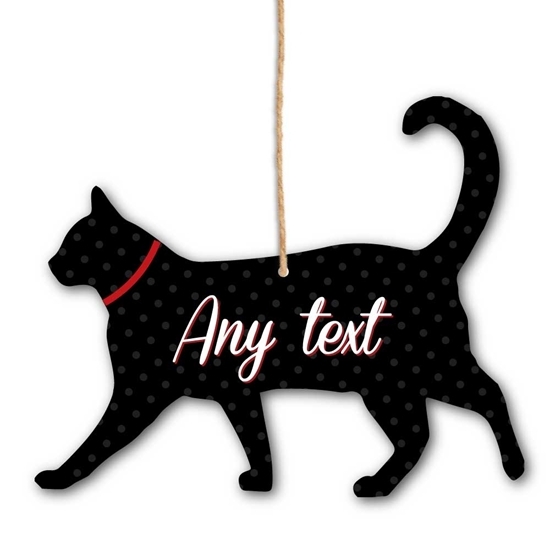 Cute personalised cat hanging decoration, choice of colour with any text you like, comes with a pre-drilled hole and string for hanging. 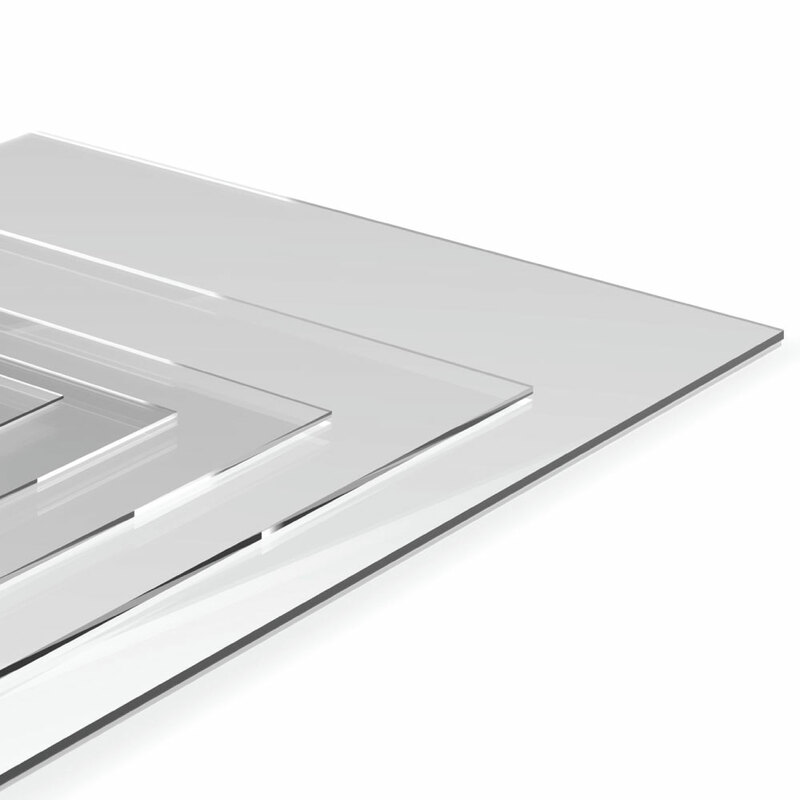 Super glossy glass like finish. Please put note in personalised text box, with the text you would like on your sign, we copy and paste text check spelling as we do not send a proof.